On the fourth week of christmas... a giveaway! Can you believe its under a week until Christmas? and so ready to go home, you wouldn't believe. 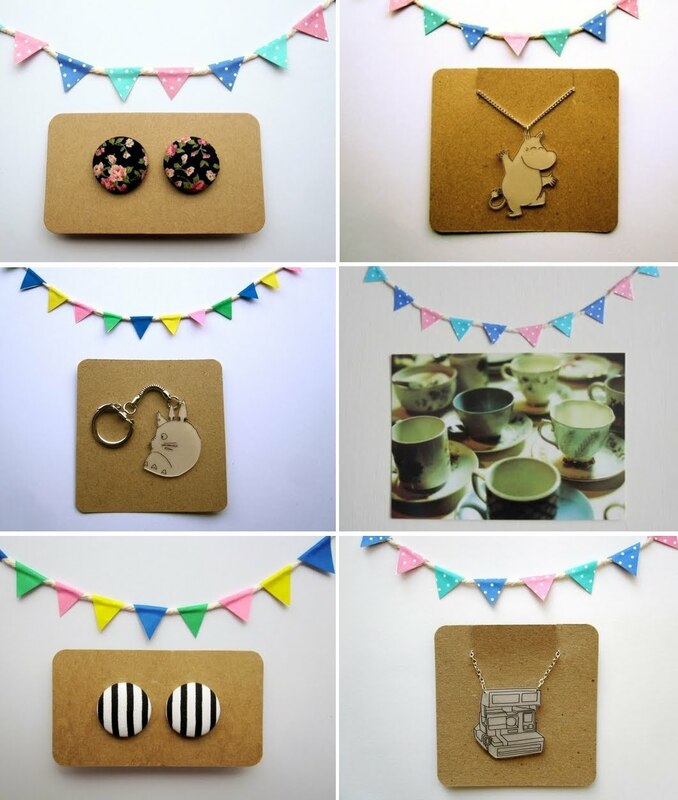 As well as having a gorgeous blog with the most inspiring photos from around the UK, Kate also has a completely endearing shop that sells variety of wonderous things including necklaces, earrings, postcards and keyrings of cameras, Moomins and Totoro!! Possibly three of my favourite things ever?! So you can win... a gorgeous polaroid necklace from That Kate Creates. For extra entries: blog, tweet, facebook about the giveaway and leave another comment with a link. The giveaway winner will be announced on Friday 24th December.